La Fortuna Banquets, Mayapuri, Delhi is a beautiful venue for hosting pre-wedding and wedding events. 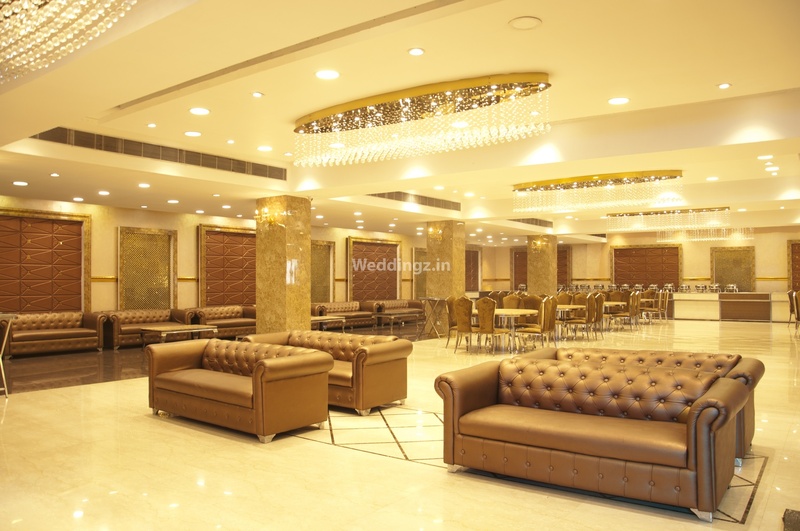 It is a spacious venue with three different banquet halls located on different floors. La Fortuna, Mayapuri, Delhi, is a property of Rajkamal banquets which are well-known in Delhi for their exceptional food quality. 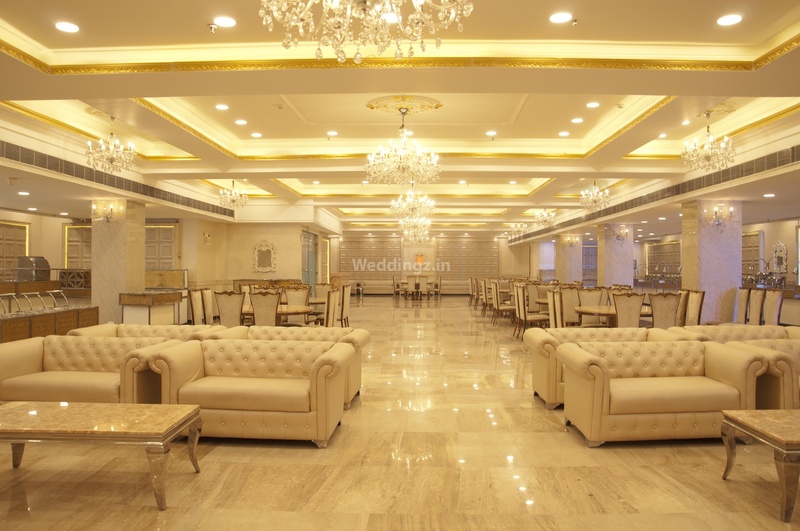 You can make the most of the area by planning your wedding reception, marriage ceremony, sangeet, mehendi or engagement in each of the given areas. Ample parking space and free valet services at La Fortuna Delhi, will ensure that your guests have a comfortable time. La Fortuna Mayapuri has multiple party areas making it great for having different functions simultaneously. La Fortuna Banquet Mayapuri, Delhi has luxurious décor which gives a special touch to your big day. With an unmatched quality of food, the venue even allows you to get outside alcohol to make your party even more happening. La Fortuna banquet is especially known for its delicious food. It has multiple party areas suitable for all types of functions. Also, it has a very great ambiance. 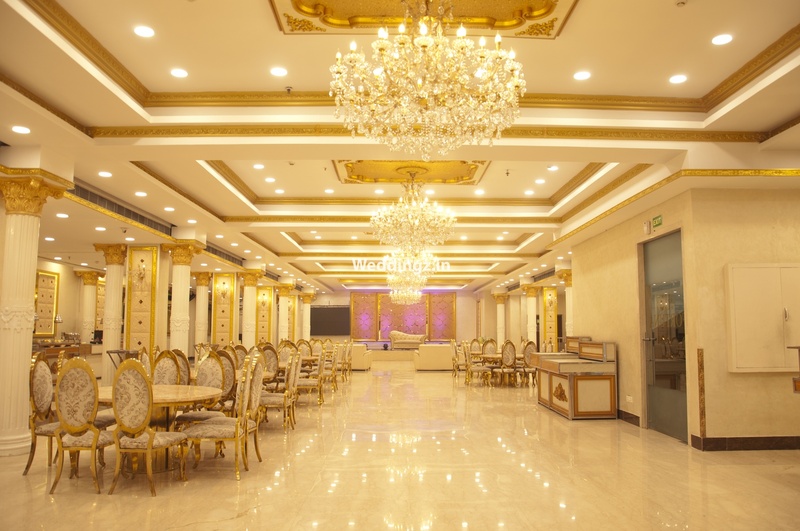 The La Fortuna Banquets located in Mayapuri, Delhi has Banquet Halls. Ground Floor can accommodate upto 175 guests in seating and 500 guests in floating. First Floor can accommodate upto 200 guests in seating and 500 guests in floating. Second Floor can accommodate upto 100 guests in seating and 250 guests in floating. Vegetarian and Non Vegetarian food is served at this venue. Features of this wedding venues are : Food provided by the venue , Non-Veg allowed at the venue , Alcohol allowed at the venue , Outside alcohol allowed at the venue , Halls are air Conditioned , Ample parking , Baarat allowed , Hawan allowed , Overnight wedding allowed , Decor provided by the venue , Packages starts at Rs 1300 per plate for vegetarian menu and at Rs 1300 for non veg menu. Decoration starts at Rs 40000.